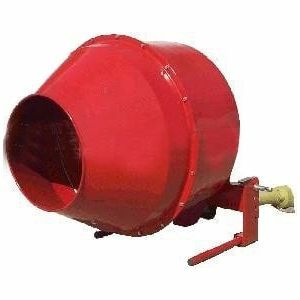 Buy from us and you can buy with confidence. We can be contacted by phone (03) 9210 0400 or by email, and if you want to pick-up, you can come into our store! 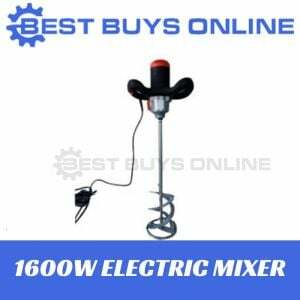 This mixer is suitable for the professional and the DIY enthusiast. 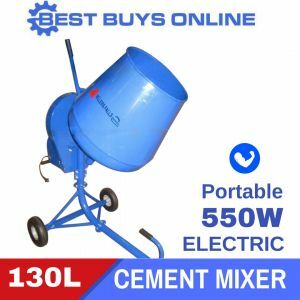 Built for site reliability, this is a quality, portable mixer suitable for all small to medium sized building projects.